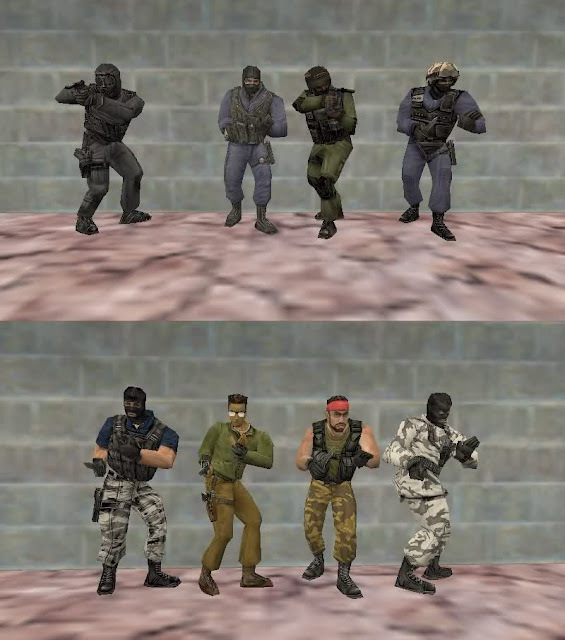 Many Counter Strike 1.6 setups are provided with different types of Model (Player and Weapon) or some time people replace Default model as they get bored of it. But new HD models of players and weapons leads to lower FPS and finally they want back original default Models. Download here the default original HLTV counter strike 1.6 player and weapon models. Comment if you face any problem! Download clean and default original Counter Strike 1.6 non-stem latest patch in one hour with 1mb/s internet!